Spring has started on the plateau of Niato. 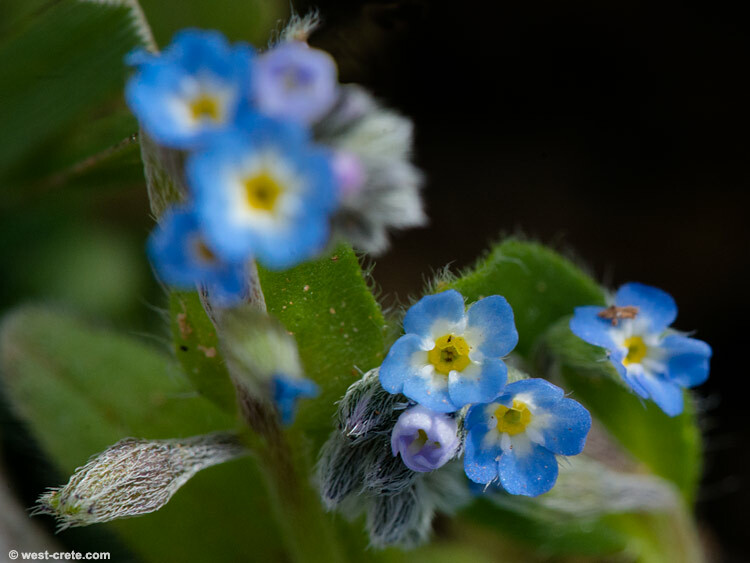 Almost hidden under a rock Myosotis refracta is flowering. The flowers are tiny, maybe 3-4mm in diameter.